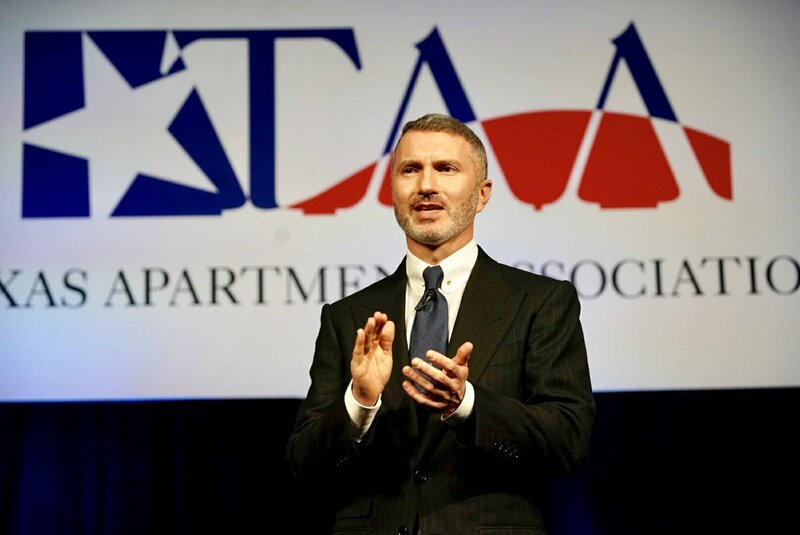 The Texas Apartment Association will recognize winners of its prestigious industry awards April 12 during the final event of the TAA Education Conference & Lone Star Expo. The Texas Apartment Association will recognize winners of the Regional Property Supervisor, Property Manager, Maintenance Professional, Leasing Professional and Independent Rental Owner of the Year awards April 12 during the TAA Education Conference & Lone Star Expo in Houston. The Olin Steele Lifetime Achievement Award and Association Executive of the Year awards will also be presented. 66 nominations were received for these prestigious industry awards from TAA’s local associations. The Texas Apartment Association will recognize the following individuals for their outstanding contributions to the rental housing industry at the 2019 TAA Education Conference & Lone Star Expo in Houston.